KICKIN’ FOR KIDS is an annual fundraiser benefiting the Children’s Miracle Network, an alliance of premier hospitals for children. 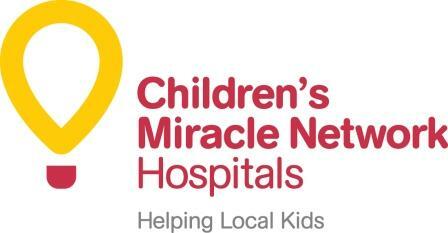 Locally, Children’s Miracle Network benefits the University of Kansas Medical Center Pediatrics. 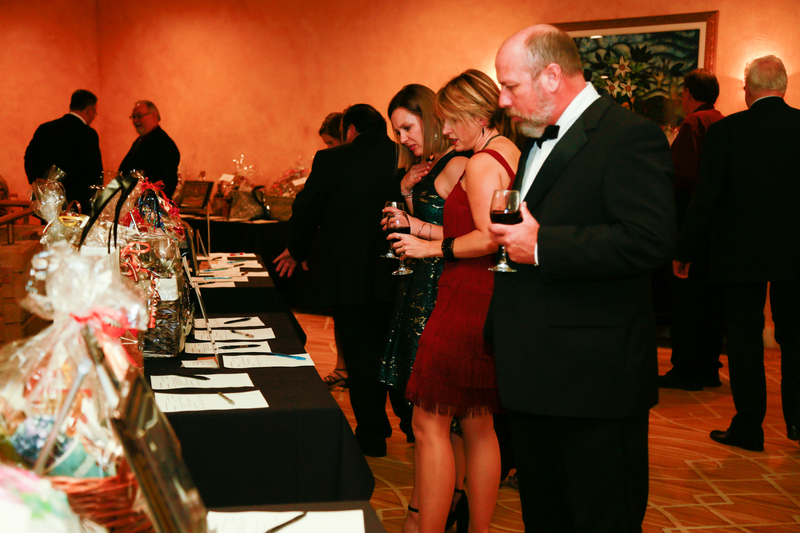 The events include one-day youth soccer tournament and charity auction. Since it’s creation in 2004, over $450,000 has been raised through the annual Kickin’ for Kids events. For their efforts and contributions, RE/MAX of Kansas City was honored as Children’s Miracle Network Office of the Year in Missouri. Funds Raised for Children's Miracle Network through Kickin' For Kids! 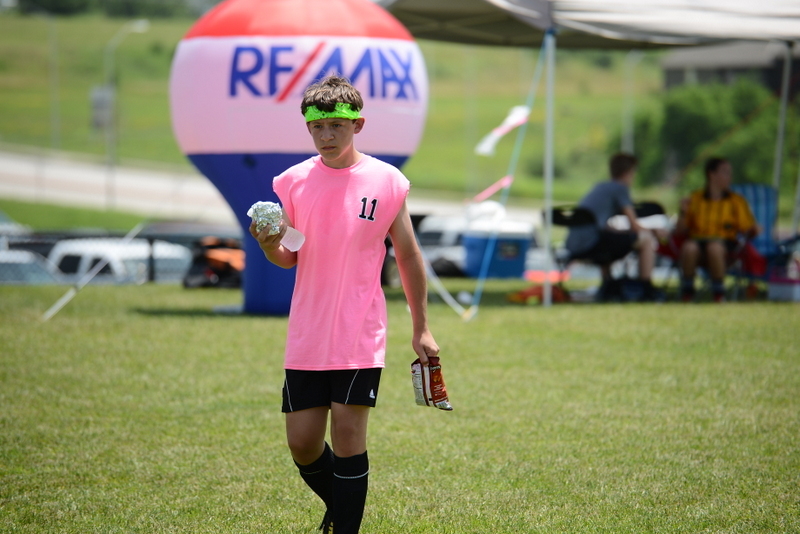 KICKIN’ FOR KIDS is proud to say that the funds raised stay in our local community and are invested in life-saving programs at KU Medical Center through the Pediatrics Department. Since its inception in Kansas City in 1985, Children’s Miracle Network Hospitals of KC has raised millions of dollars to ensure that children treated at KU Medical Center receive the best care possible. Click here to learn more about Children's Miracle Network!